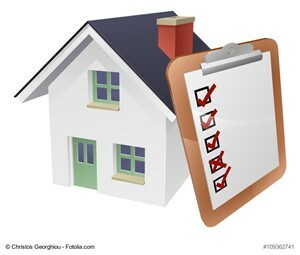 Let&apos;s take a look at three tips to help you get ready to perform a home appraisal. What you initially paid for your house is unlikely to match the current value of your residence. Fortunately, if you understand your house&apos;s strengths and weaknesses, you can prioritize home improvements and complete these upgrades. As a result, you may be able to boost your chances of receiving a favorable property valuation during a home appraisal. If homes are selling quickly, this likely indicates that a seller&apos;s market is in place. This market favors sellers and may enable you to receive plenty of offers if you establish a competitive price for your home. Comparatively, if homes linger on the real estate market for many days, weeks or months, a buyer&apos;s market may be in place. In this market, you may need to set an aggressive price to help your residence stand out to potential buyers. 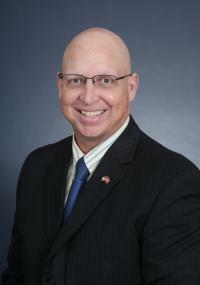 A real estate agent also is happy to help you review any offers on your home. If you&apos;re unsure about whether to accept, reject or counter a homebuying proposal, a real estate agent can help you weigh the pros and cons of each option.